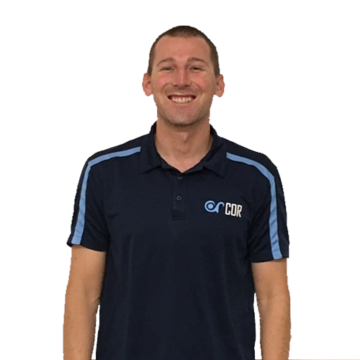 Screen time is negatively associated with isometric core strength. Screen time decreases arterial mobility. Whether it is at a computer, television, tablet, or phone, screen time has increased dramatically over the past decades. The average American teenager spends nearly 7.5 hours in front of a screen (Kaiser 2010) [and I’m sure figures are even more now]. 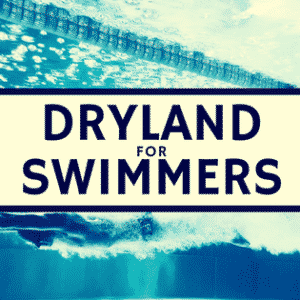 Now, a whole book could analysis the negative health effects of excessive screen time and sitting, but this post will concentrate on a few ramifications for the sport of swimming. 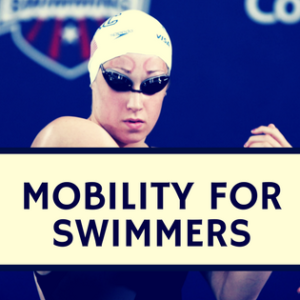 Few would argue core stability and strength are important for swimming speed. 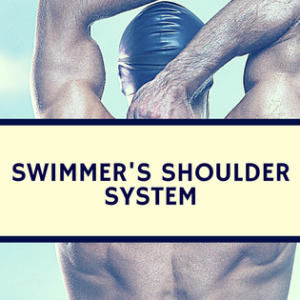 Now, obtaining core stability is another massive topic and more research is necessary for correlating core stability in the different planes of motion with various swimming strokes and distances, but there appears to be a positive correlation with isometric trunk flexion and swimming velocity (Magnusson 1995). Unfortunately, isometric trunk flexion is inversely related to screen viewing time (Grøntved 2013). Putting these two items together suggests screen time negatively influences core flexion strength and swimming speed. Another issue with extended screen time is the extended period of time in one position. This problematic position undoubtedly results in poor posture (Science of Performance: How a Curved Spine), as well as increasing arterial stiffness (van de Laar 2013). Impaired arterial stiffness likely prevents proper range of motion from being achieved, as well as hindering cardiovascular circulation. Luckily, arterial stiffness is improved with SMR, which is discussed in detail in Mob ility for Swimmers (Okamoto 2013). 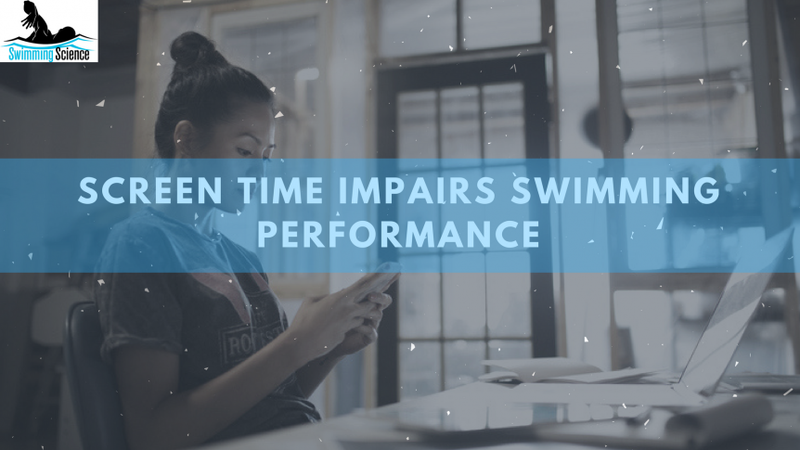 Clearly, an increase in screen time is damaging to the health and success of swimmers and only a few of the downfalls were presented in this piece. Unfortunately, many agree this is an issue, but seldom attempt to set an example for improvement. Whether you are a parent or a swim coach, practice decreased screen times and set the example you wish to instill in these kids. Next, fill these periods with positive effects, learning experiences, parental bonding, etc. Magnusson SP, Constantini NW, McHugh MP, Gleim GW. Strength profiles and performance in Masters’ level swimmers. Am J Sports Med. 1995 Sep-Oct;23(5):626-31. Grøntved A, Ried-Larsen M, Froberg K, Wedderkopp N, Brage S, Kristensen PL, Andersen LB, Møller NC.Screen time viewing behaviors and isometric trunk muscle strength in youth. Med Sci Sports Exerc. 2013 Oct;45(10):1975-80. doi: 10.1249/MSS.0b013e318295af56.